Aug. 25: R&B singer Walter Williams (The O’Jays) is 72. 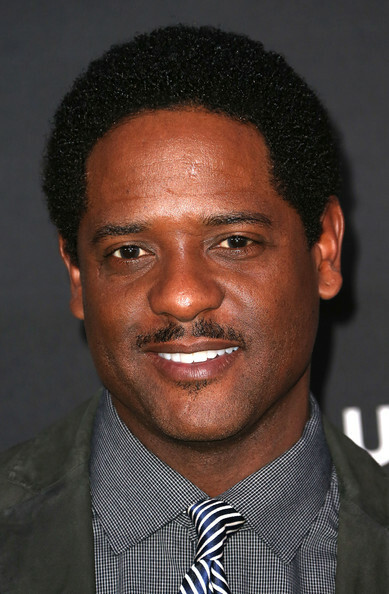 Actor Blair Underwood is 50. Rap DJ Terminator X (Public Enemy) is 48. Aug. 25, 1925: A. Philip Randolph organizes the Sleeping Car Porter’s Union.